In this article we will show you how easy it is to create a One Page design in just two steps. 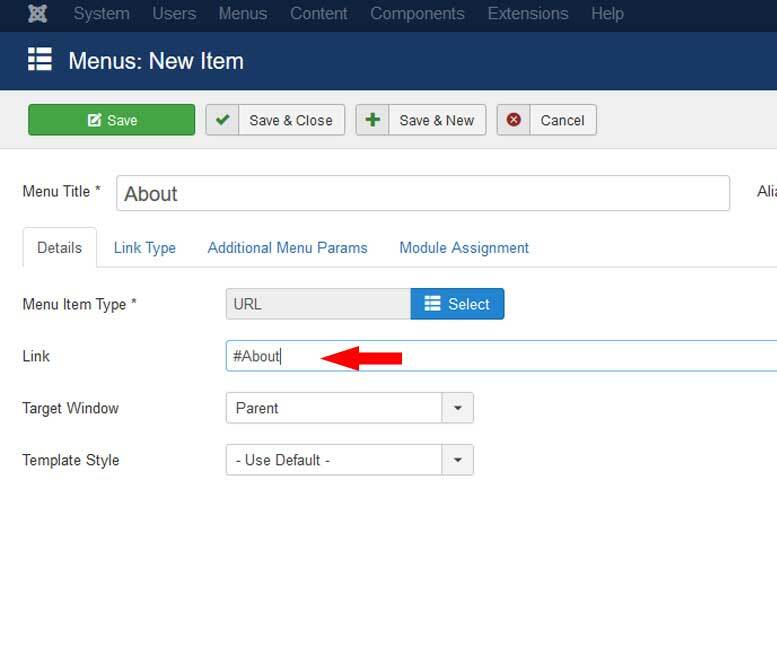 Before starting, you will need to make sure you've enabled this option from the Template's configuration area (Extensions > Templates > Styles > RSTrone! > Details > One Page Website). 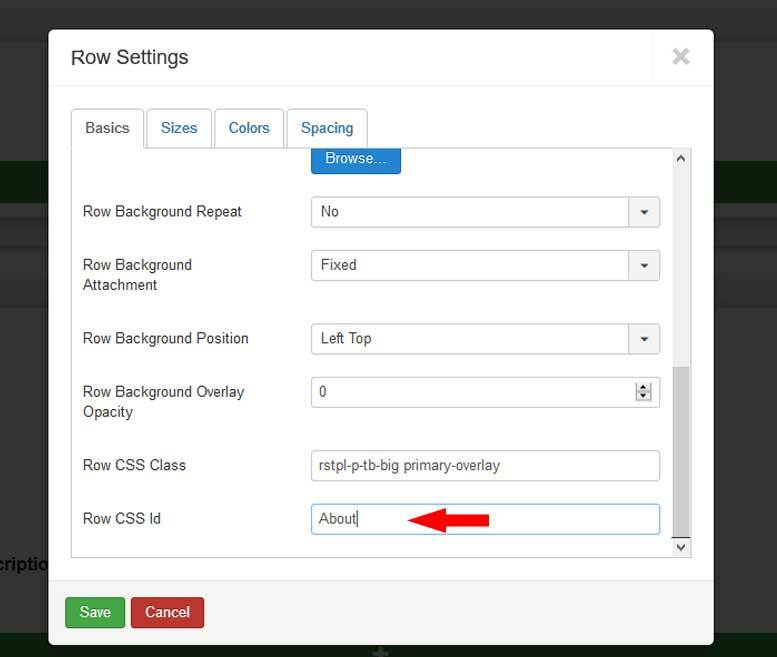 The 'Row CSS Id' value needs to be different for each row, otherwise, the One Page functionality won't work.